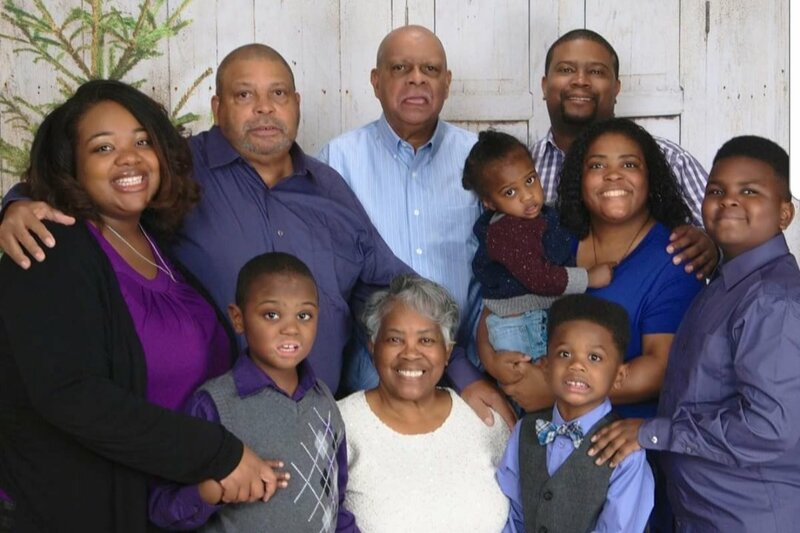 9 members of the Coleman Family lost their lives on July 19th in a tragic boating accident in Branson, Missouri. We are asking that you help this family as they prepare to lay their beautiful angels to rest. Contributions are needed to assist in bringing the family home and to help defray medical expenses and funeral costs. Losing so many individual family members at once is an enormous emotional and financial strain and all contributions will be greatly appreciated. 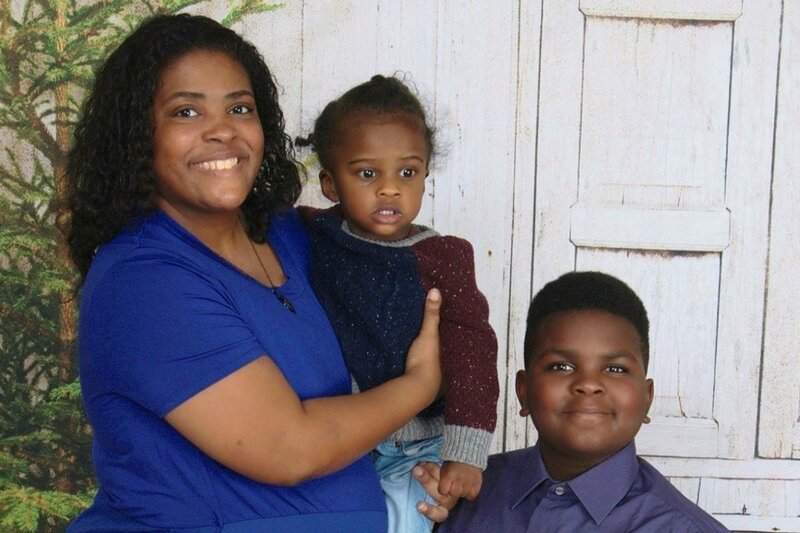 This particular gofundme page and all contributions will be utilized to assist with the arrangements for Horace Coleman and wife Belinda [Rose] Coleman, their daughter Angela Coleman, Angela's son Maxwell Coleman and Horace's brother Ervin Coleman, all deceased in the Branson Duck Boat tragedy. Also lost in the accident were Horace and Belinda's son Glenn and his 3 precious children. This page will also assist in setting up an educational trust fund for the only child survivor of the Coleman family, 13 year old Donovan (Coleman) Hall who lost his mother, little brother, grandparents, uncles and little cousins for whom he felt a great responsibility. ** Due to GoFundMe policies, “we” the family are having to revise this page, as we have not been able to utilize ANY of the funds donated. We have had to make this distinction for clarity and to assist in resolving communication issues, “the family” has had with GoFundMe representatives. These funds will be used to address financial responsibilities for Angela Coleman. At the time of the accident and when this page was created, it was unknown that other GoFundMe pages were created for the other family members lost nearly 3 months ago. We are in no way intending to mis-lead or take advantage of this devastating accident. We sincerely thank each and every one of you for your continued prayers and support during this difficult time. On behalf of the family, I’d like to take time to express thanks and gratitude to everyone that’s has shared kind words, prayers and donations in support of my family. This has been a catastrophic and unimaginable nightmare for us. Please know how much it means to us, to know people are grieving with us and supporting us with prayers and love. Life is so precious, please live everyday loving and enjoying people that mean something to you. I read every comment, and share the ones that uplift and spread love with the family. Thank you all again and continue to love one another. Please continue to pray for healing and understanding for everyone affected. Thank you all again. Sorry I’ve never done this before but I wanted to be sure to respond @Jason Bradshaw. Tbh there are 3 households essentially affected, and while we attempted to all be on the same page with all that going on with media and funeral arrangements, some points of contact being in other states it was difficult for us to streamline. I know of 3 legitimate pages and while I completely understand the confusion please understand the separate accounts weren’t intentional. The victims and survivors are still benefiting. I hope this helps? I would like to express our gratitude and thanks on behalf of the entire family for your support and prayer during this difficult time.